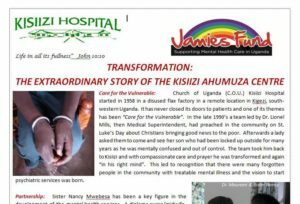 A man who inspired and encouraged many patients, staff and members of the surrounding communities during his time as Kisiizi chaplain and subsequently when he retired to Mbarara but remained active with radio and other ministries. 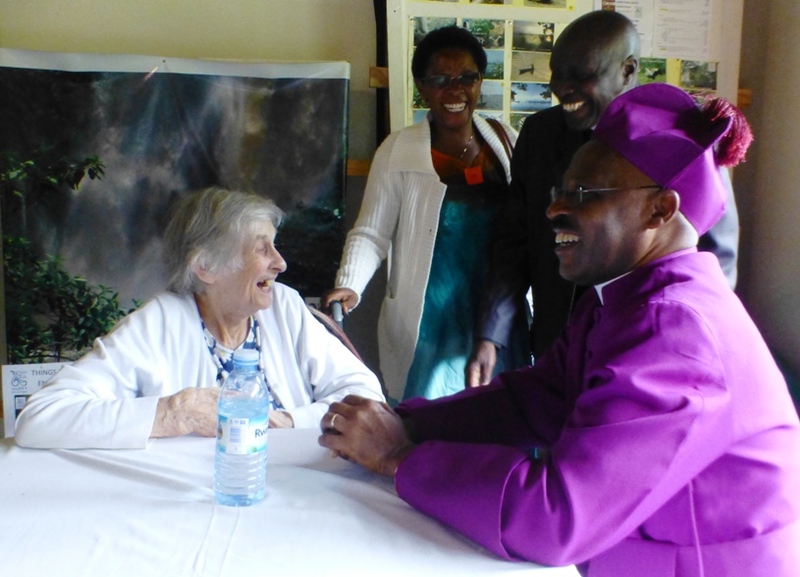 He is remembered with great affection for his humour, gentleness and great passion for evangelism and discipleship. 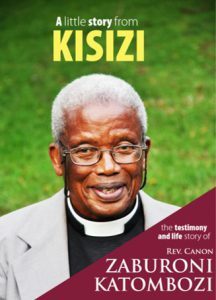 We are grateful to Bishop F. Mwesigwa for permission to make this book available on the Kisiizi website. 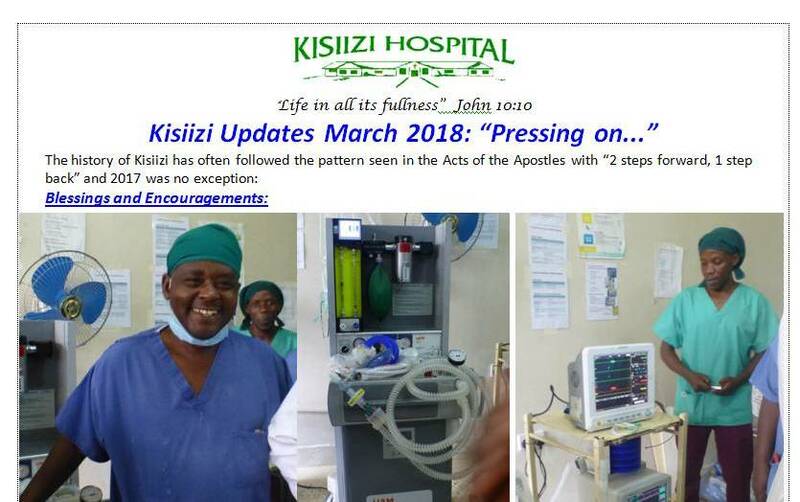 We are delighted to welcome Dr Bruce Twinamasiko, Consultant Physician, and Dr Henry Lukabwe, Consultant Obstetrician & Gynaecologist, back to Kisiizi. 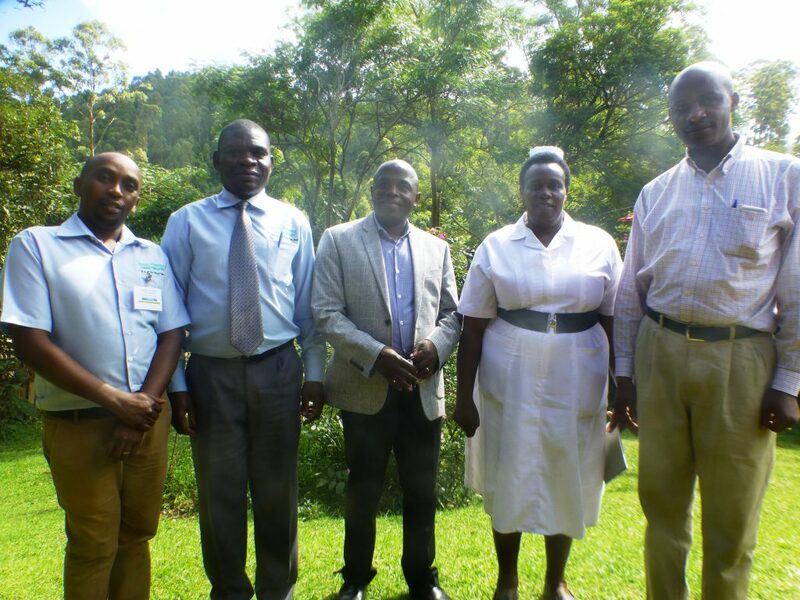 They have spent the last three years in Mbarara training as specialists sponsored by Kisiizi and now will help strengthen our clinical services significantly. 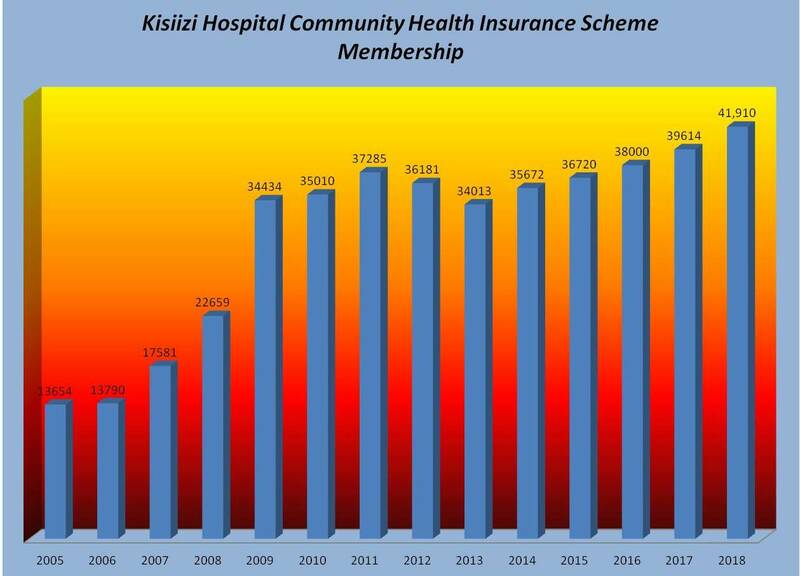 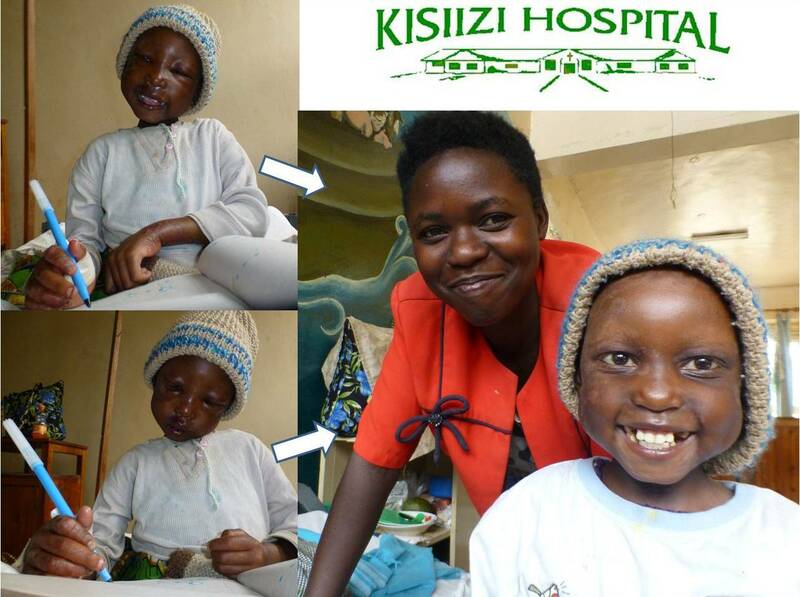 The Kisiizi Hospital Community Health Insurance Scheme continues to grow. 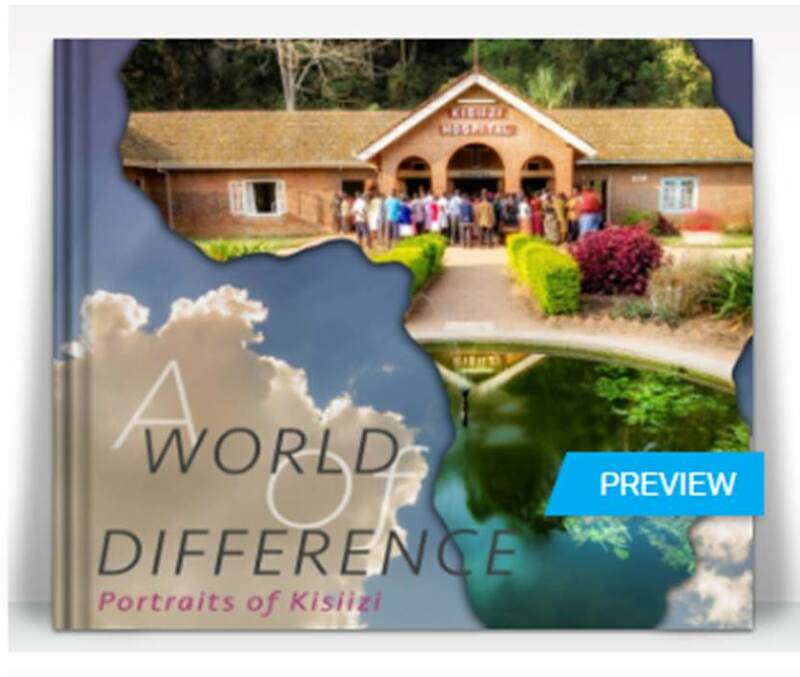 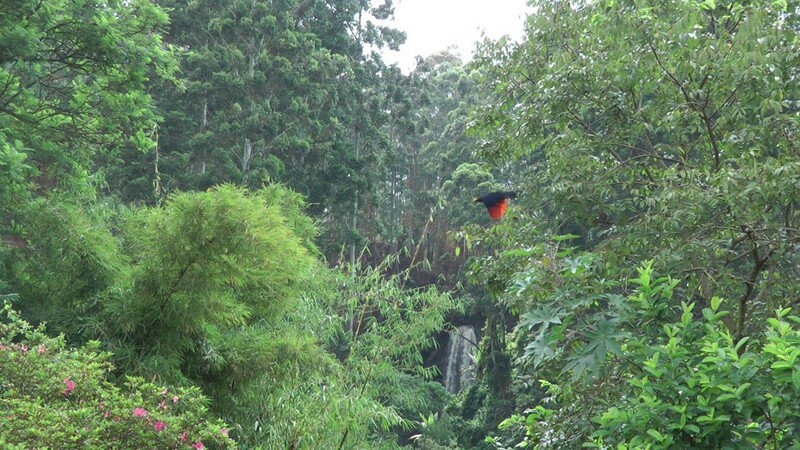 Visit our website www.kisiizifalls.com for full information about all the different activities now available and links to publications about Kisiizi Falls. 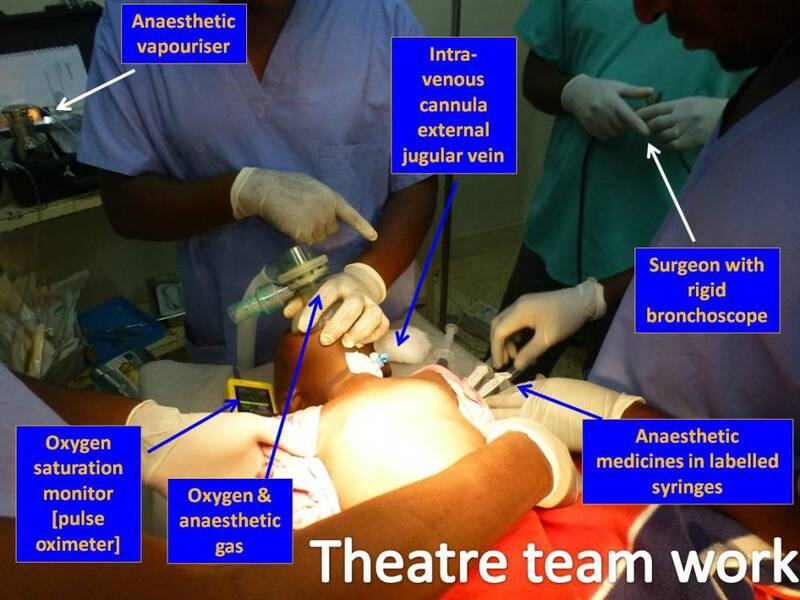 The impact of Brexit etc. 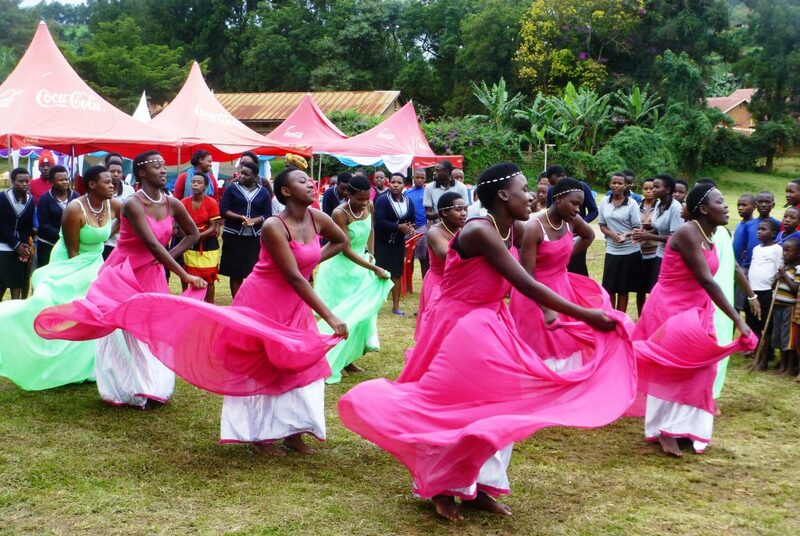 has affected the exchange rate of sterling to the Uganda shilling with the effect of reducing the amount of Uganda shillings we receive when funds are transferred from UK as the accompanying graph shows. 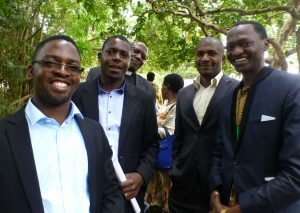 At the same time inflation is significant and Management are under pressure to raise salaries to avoid losing key staff. 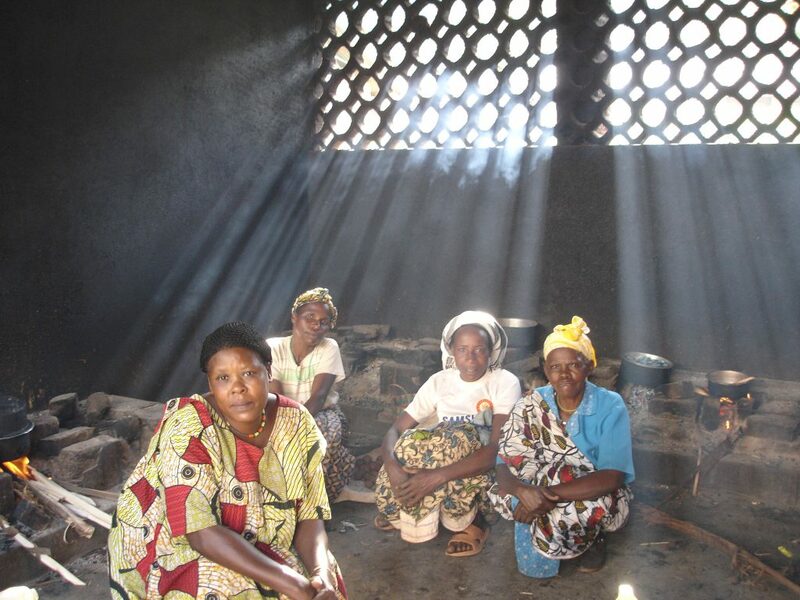 So please pray with us and do all you can to help mobilise support. 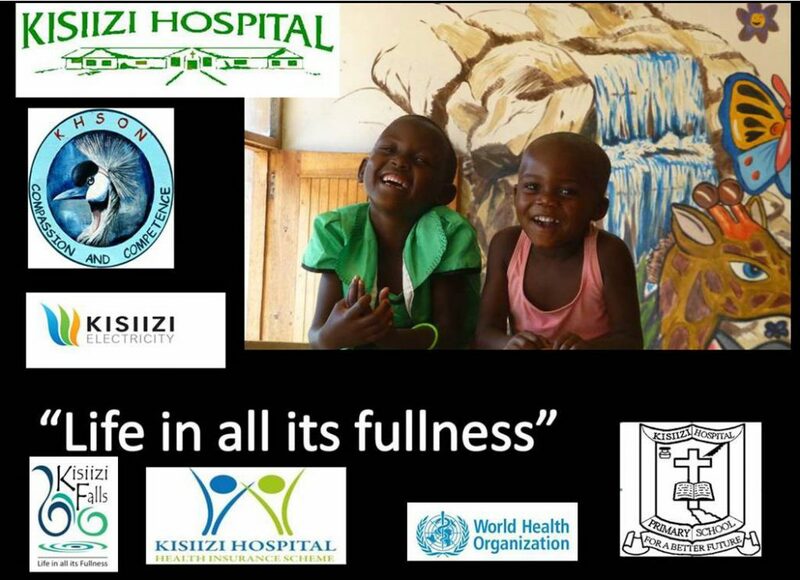 In Kisiizi we have harvested trees, we generate hydro-electricity and we are running the tourism project all of which help generate some local income but the external support remains vital and we greatly appreciate all who contribute. 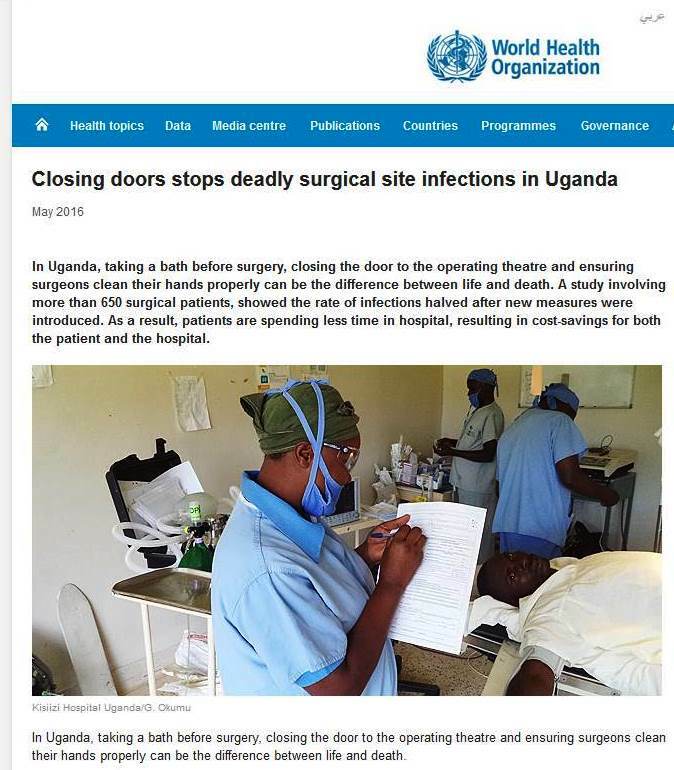 Kisiizi featured in the World Health Organization website “stories from countries” following involvement as one of only 5 hospitals in Africa in the Surgical Unit-based safety programme. 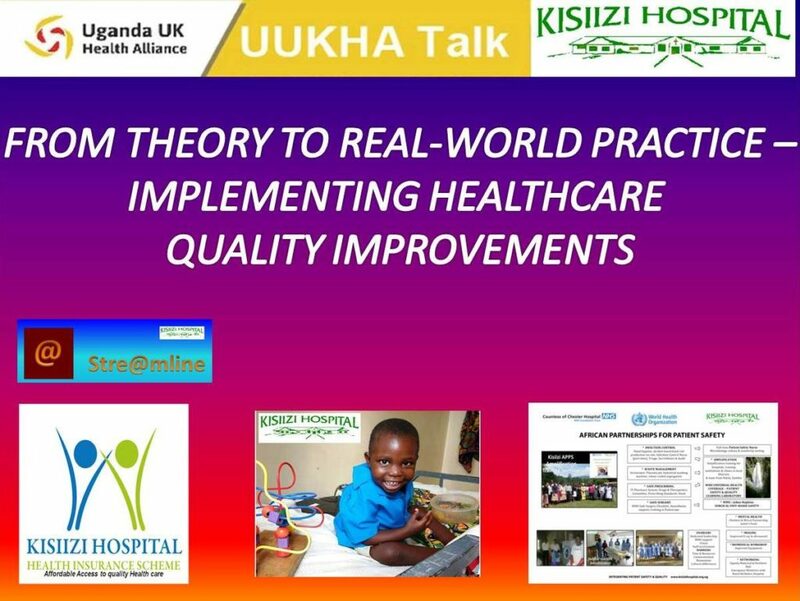 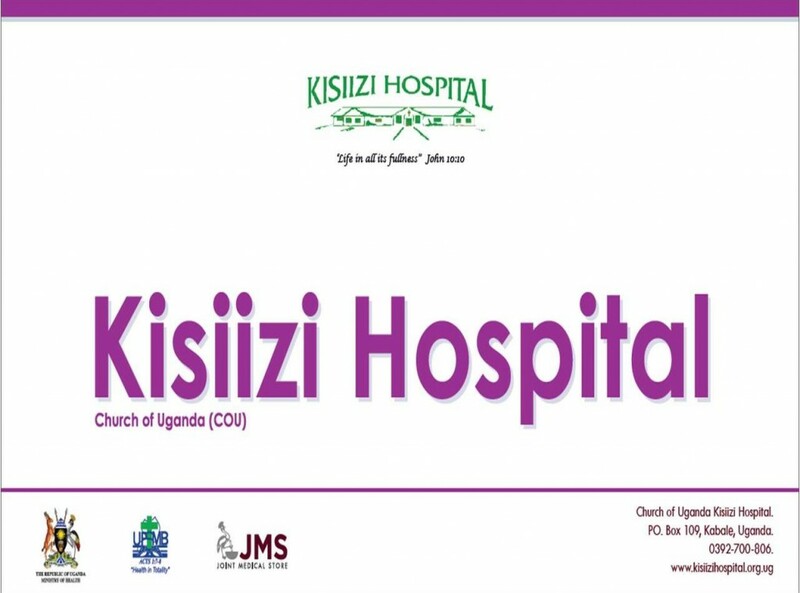 Kisiizi Hospital is one of only five worldwide institutions invited to participate in the WHO Learning Laboratory that led to this report. 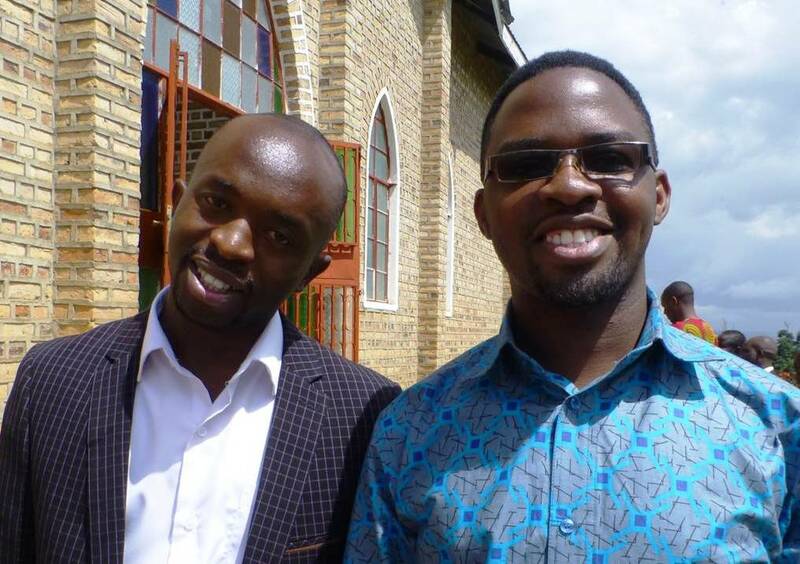 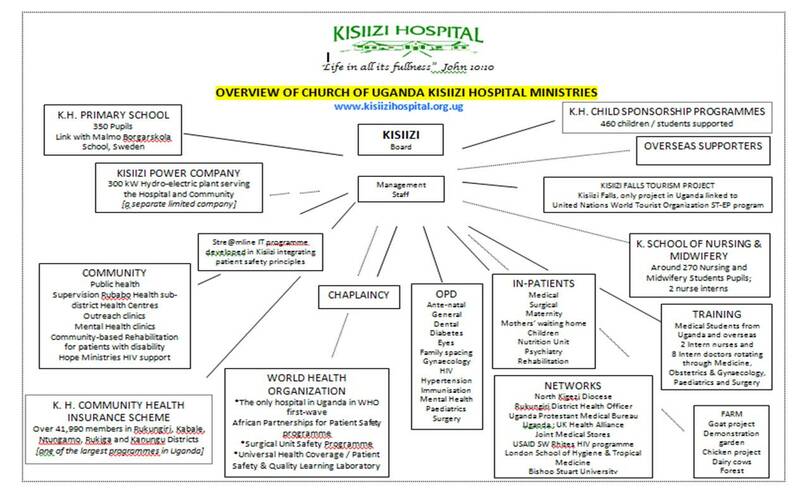 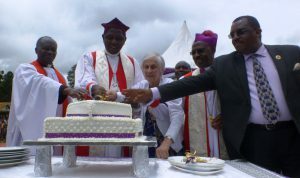 Kisiizi is part of the wider ministry of the Church of Uganda North Kigezi Diocese based in Rukungiri and a member of the Uganda Protestant Medical Bureau network.